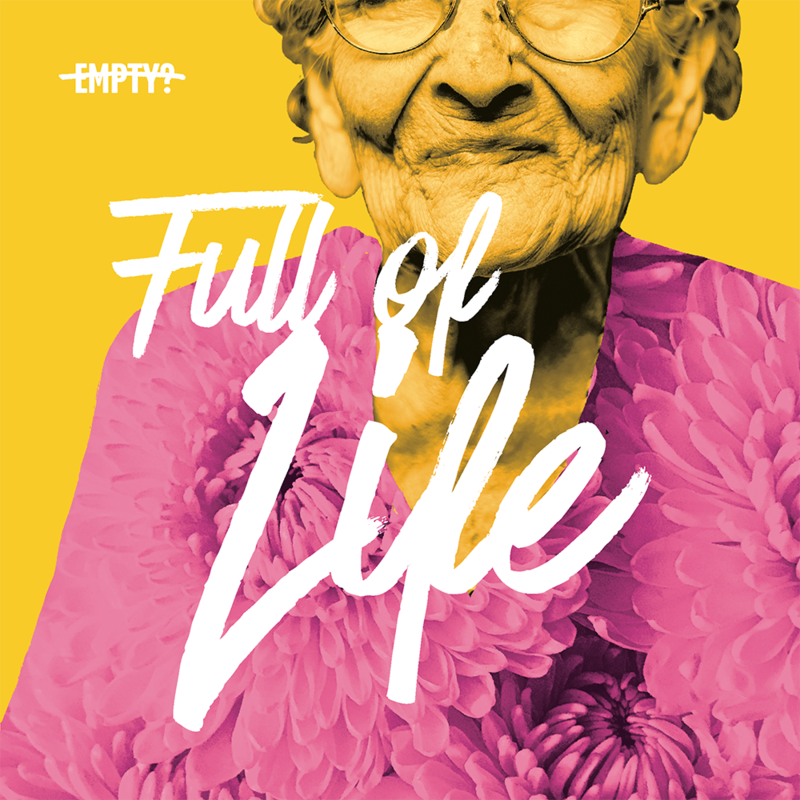 We helped Elder Care Alliance celebrate and empower the voice of aging by creating a campaign that shines light on the rich and vibrant spirit of older adults. 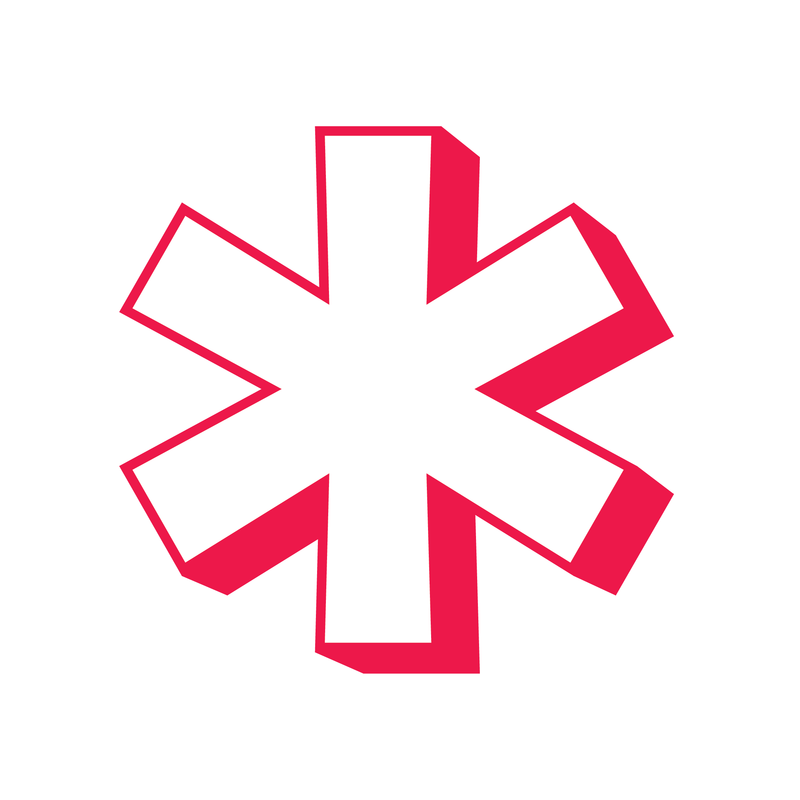 We helped the San Francisco Office of Civic Innovation (OCI) develop an identity system to help with their visibility and further their mission. 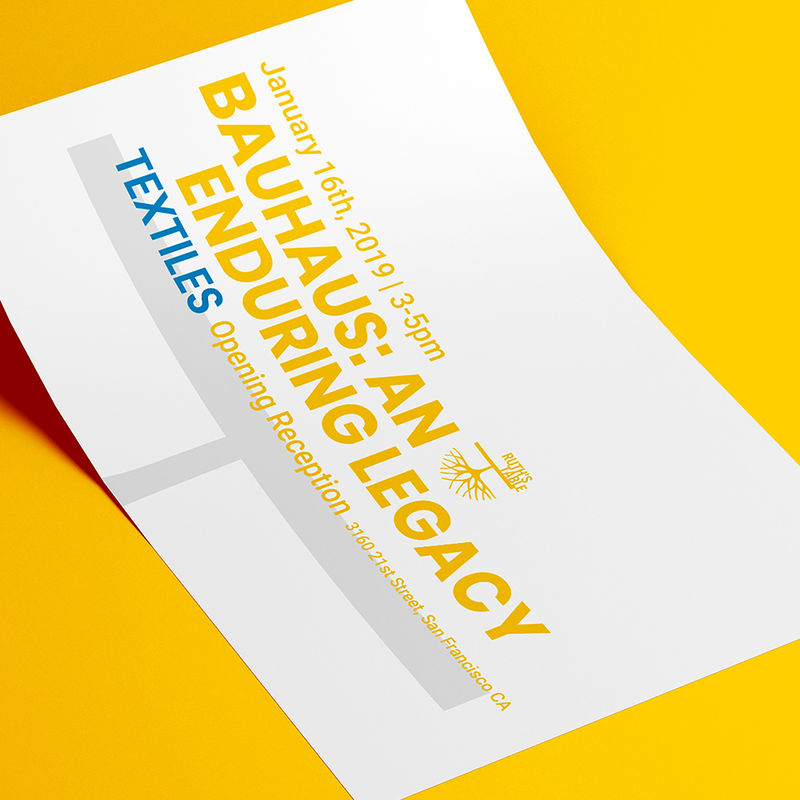 We helped Ruth’s Table extend their existing identity to create printed brochures and flyers, as well as an animation for their window display. 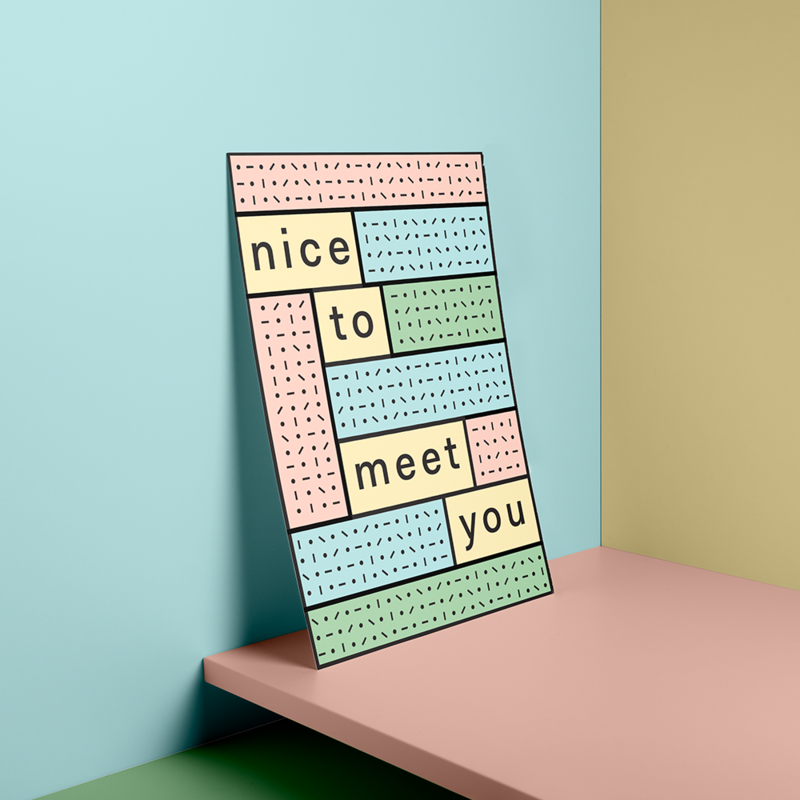 We helped Blocks create a rich, welcoming experience for new tenants. 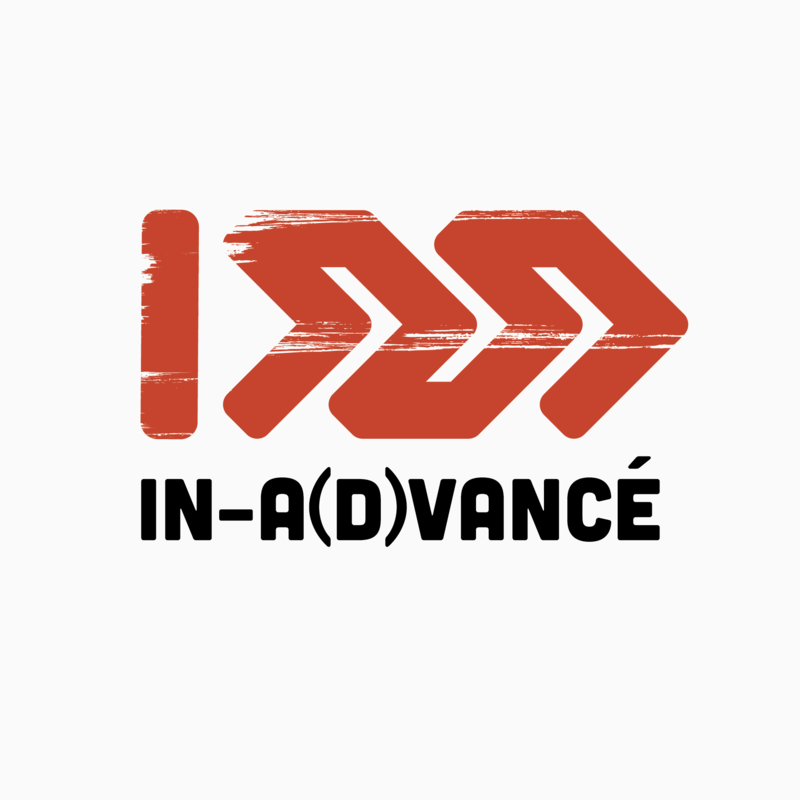 We helped give In-A(d)vancé a new logo and brand direction to create more impact within the organizing community on a local and global scale. 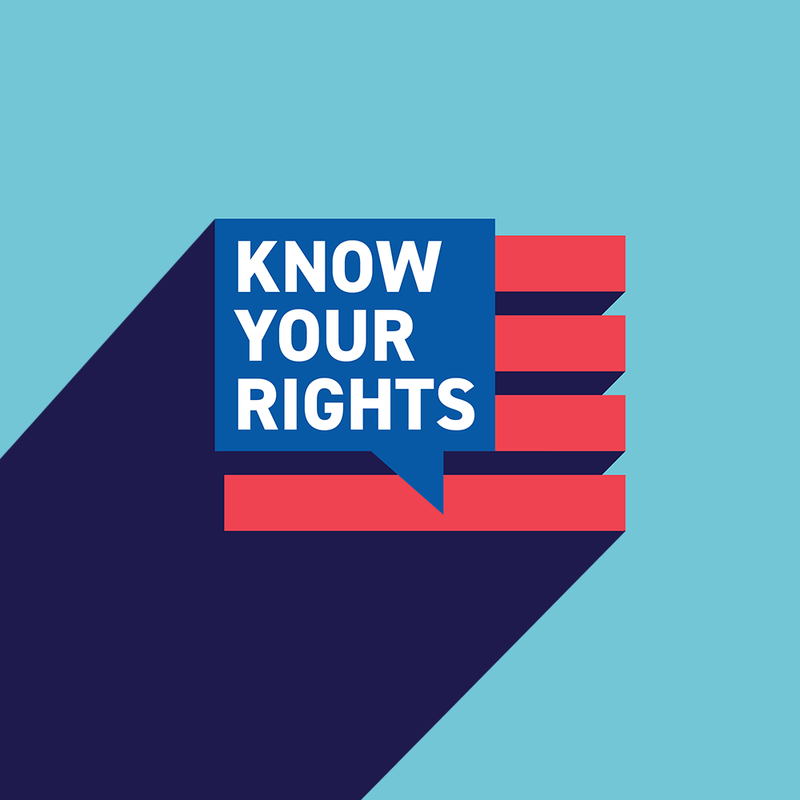 We helped ACLU NorCal transform their Know Your Rights materials into social media and shareable format to help spread their message to a wider audience. 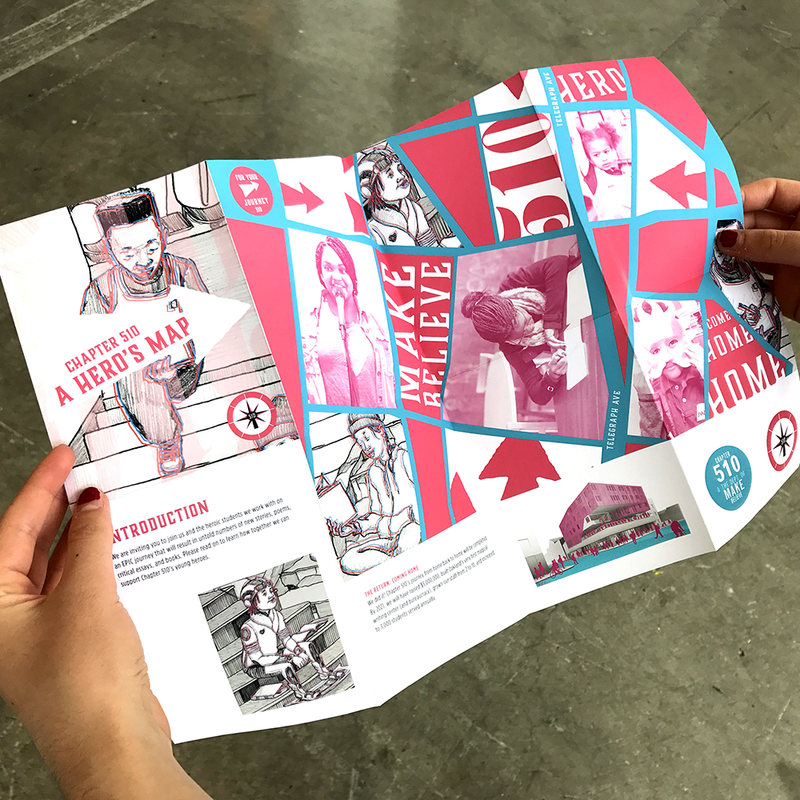 We helped Chapter 510 put together a map brochure (donor’s booklet) for their expansion campaign launch. 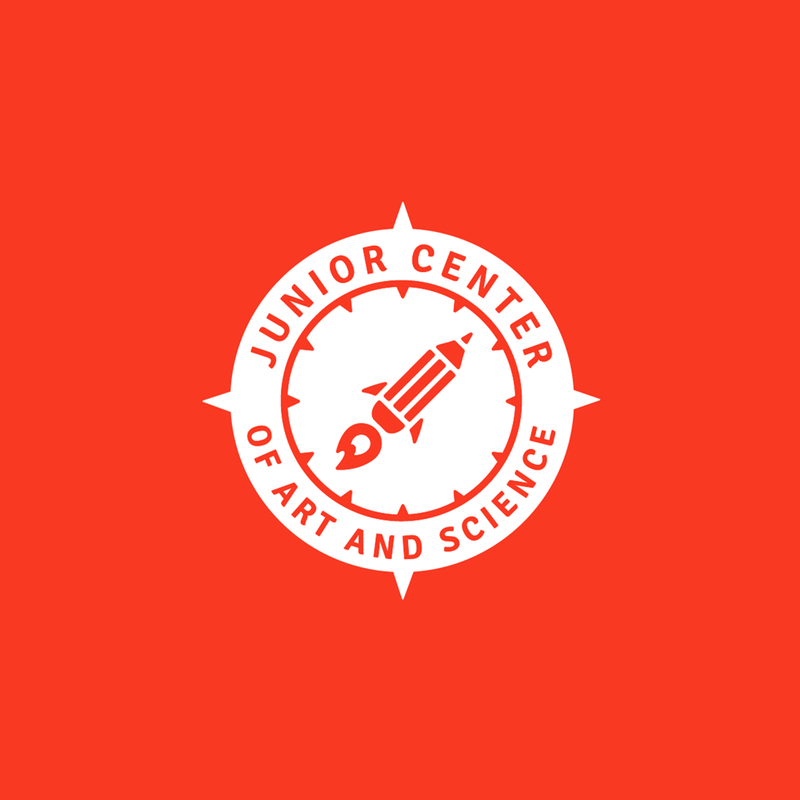 We helped Junior Center of Art and Science develop an identity that helps them better serve the local community and fulfill their potential to serve as an essential community resource. We helped Elder Care Alliance create an experience that disrupts our internalized stereotypes and invites a more honest conversation about age. 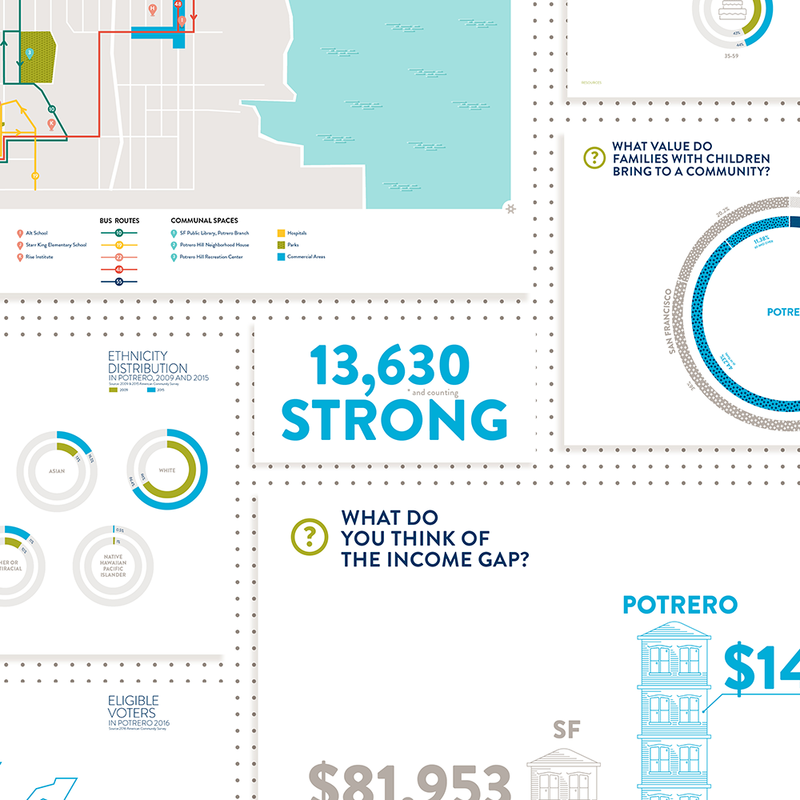 We helped The Neighbor Project in creating a system of data visualizations for an upcoming outdoor exhibition. 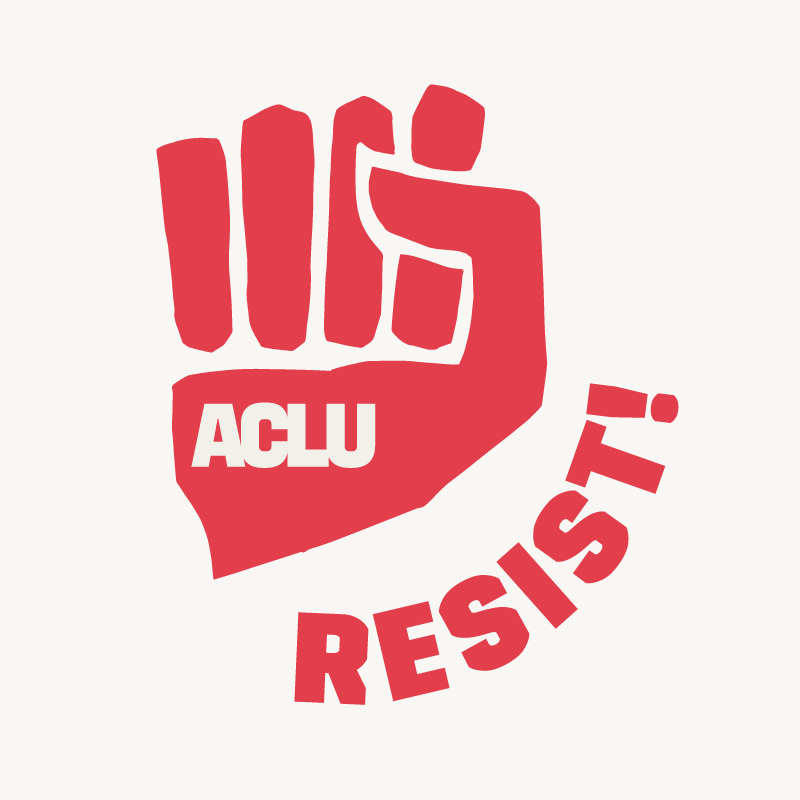 We helped ACLU encourage impactful action, resistance and conversation through the use of buttons and stickers. 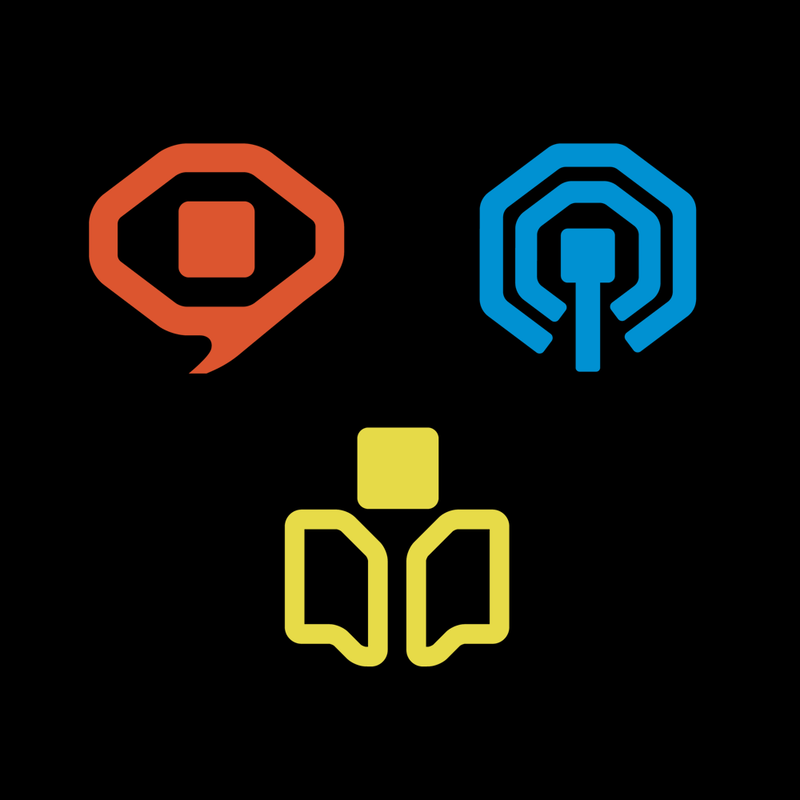 We helped Independent Arts and Media express and visually represent the diverse affiliate groups that they work with. We helped StoryCenter develop an idea for and create a promotional video to help broadcast their message to a wider audience. 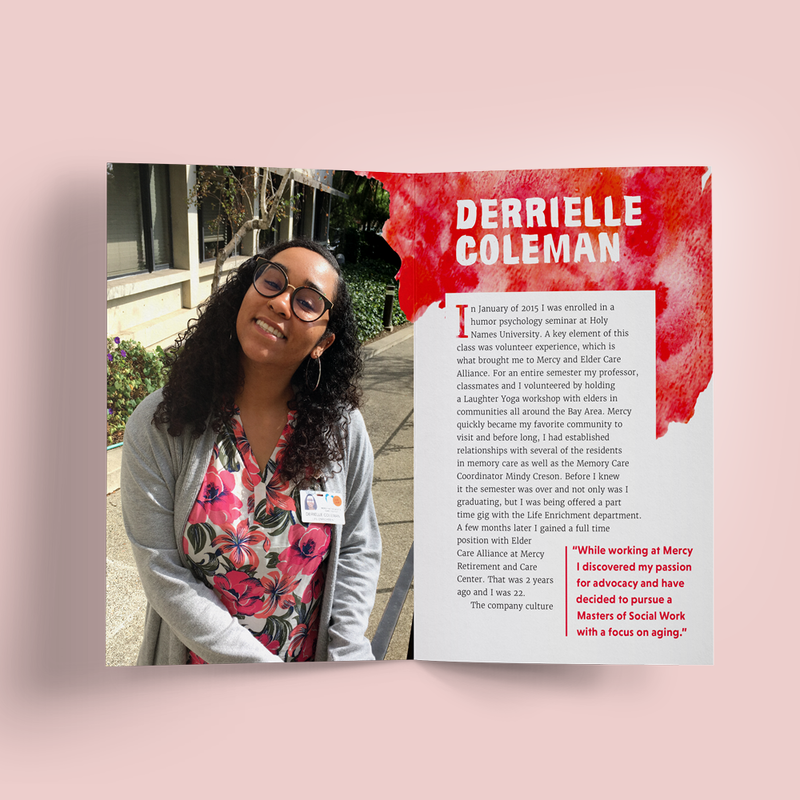 We helped Eldercare Alliance celebrate and honor their staff members by designing a platform that shares their stories. 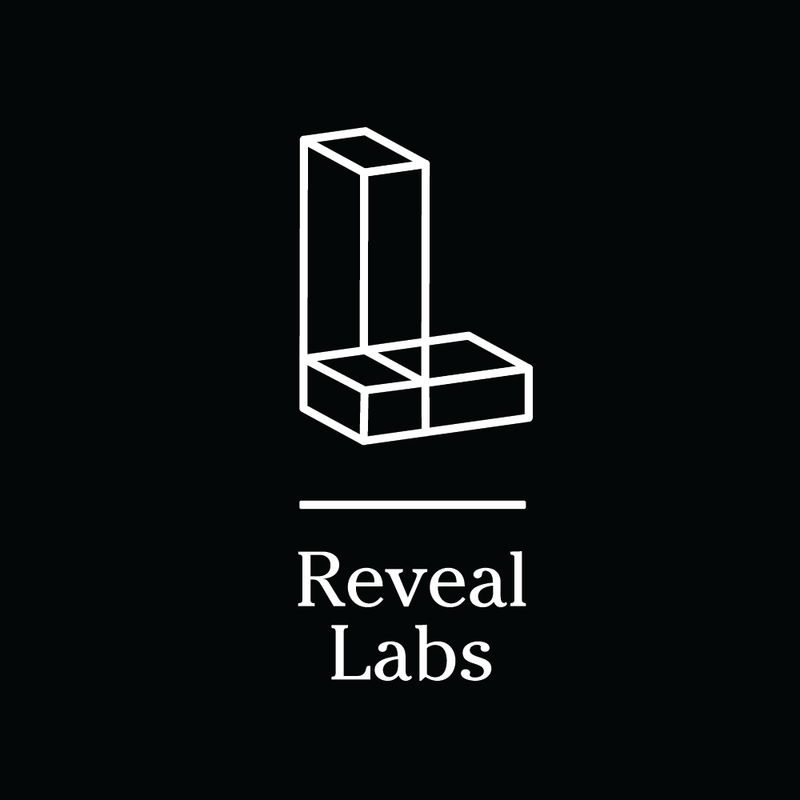 We helped Reveal Labs separate itself from Reveal News. 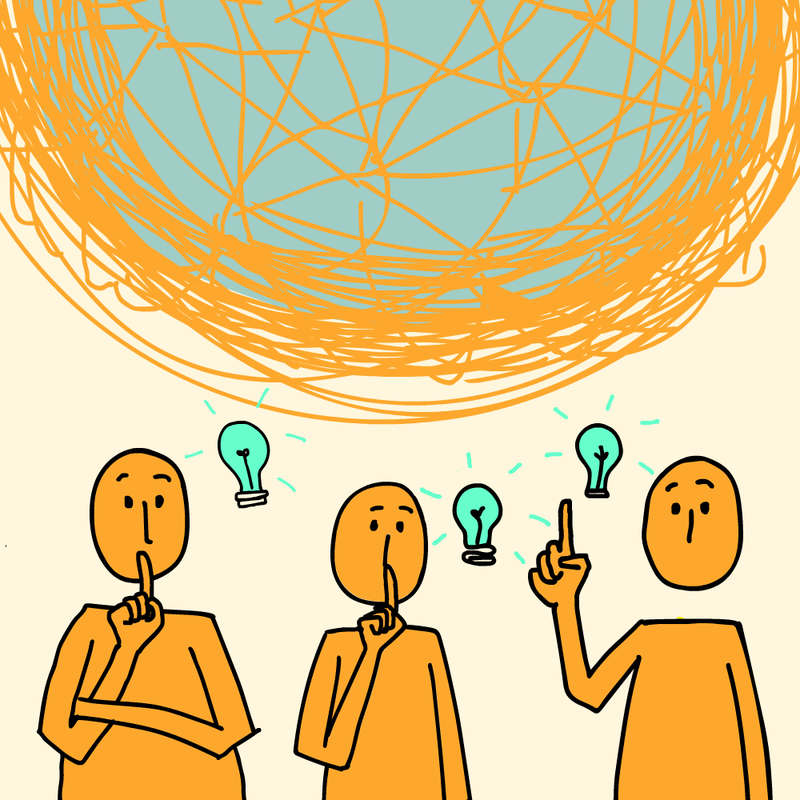 We helped The Neighbor Project find a voice for its mission to connect and engage local community residents. 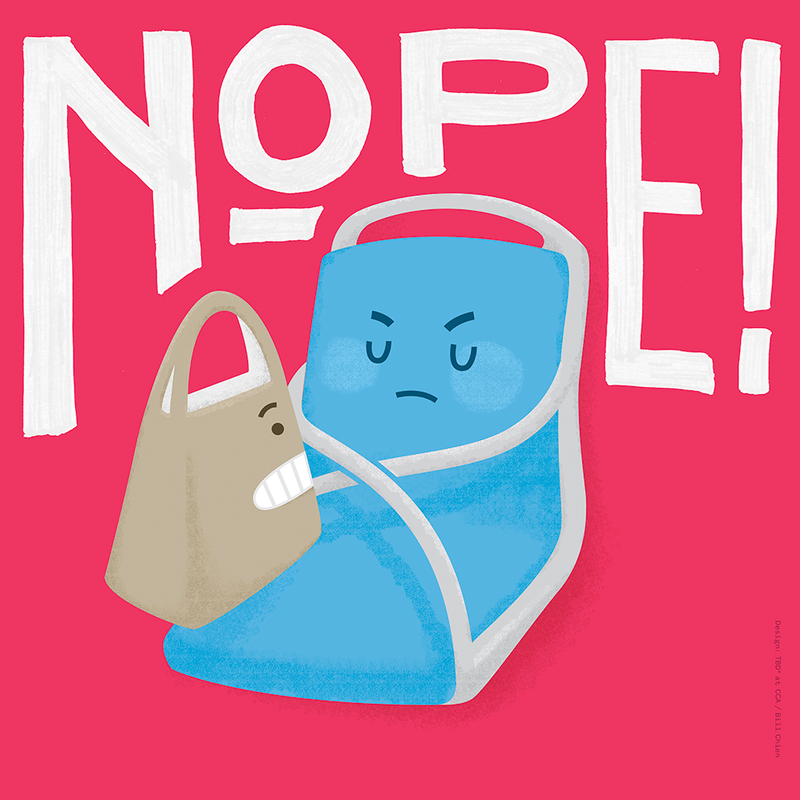 We helped BART overturn poor passenger behaviors, ingeniously. 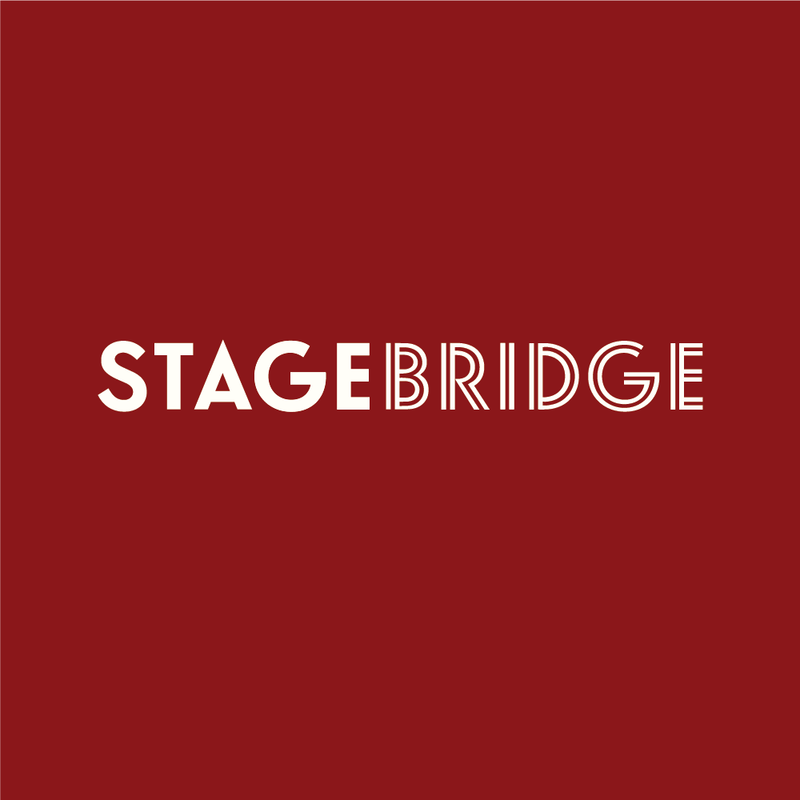 We helped Stagebridge appeal to students and potential partners by creating a welcoming, empowering voice for their cause.